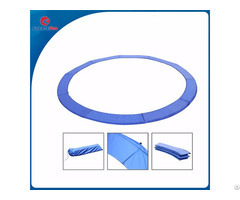 The Safety Enclosure is a must-have addition for any big trampoline. 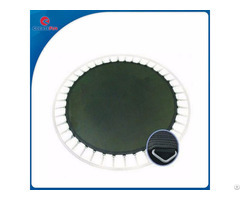 The safety enclosure is a safety net surrounding the outside of the trampoline and provides added trampolining security. (Does not Include Trampoline or Ladder) . 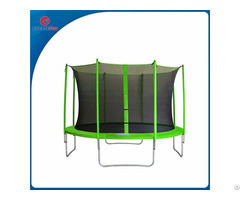 The safety enclosure totally encloses the bounce area and has padded poles and a zip-up section to allow entry to the trampoline. 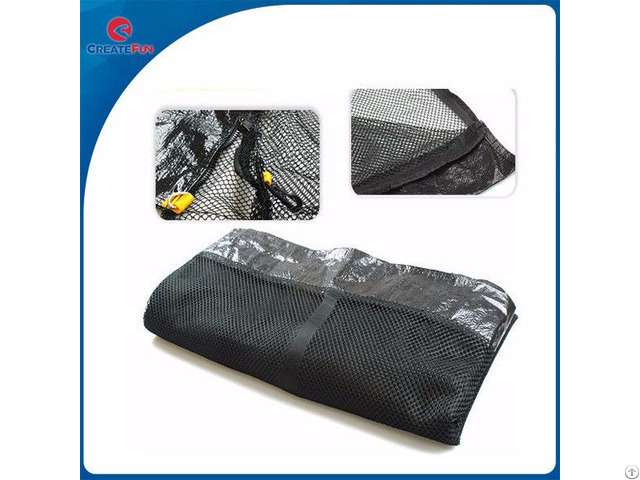 Using a trampoline safety enclosure will help prevent the bouncer accidentally falling off the trampoline bed or jumping off when dismounting.